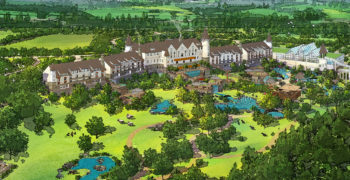 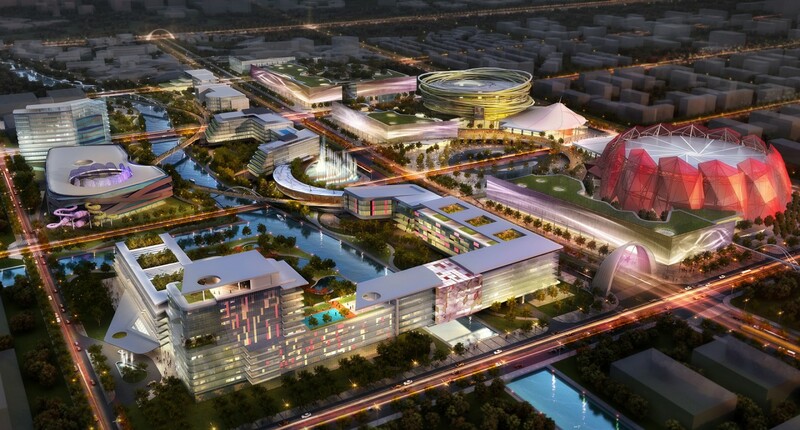 The international family destination envisioned by our client was to be based on the strong brand of the WuQiao Circus that would be headquartered here. 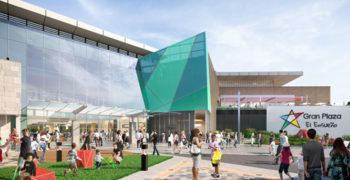 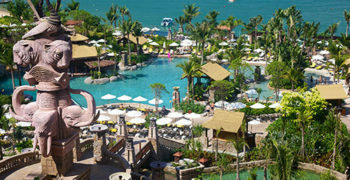 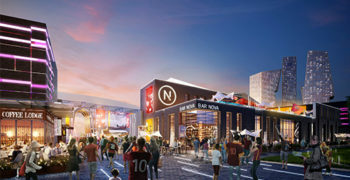 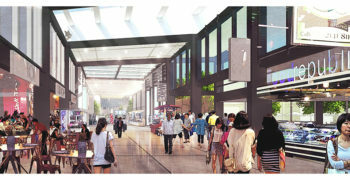 The 94-hectare site had to promote circus culture and combine world-class retail, dining, entertainment and hospitality in uniquely circus-centric ways. 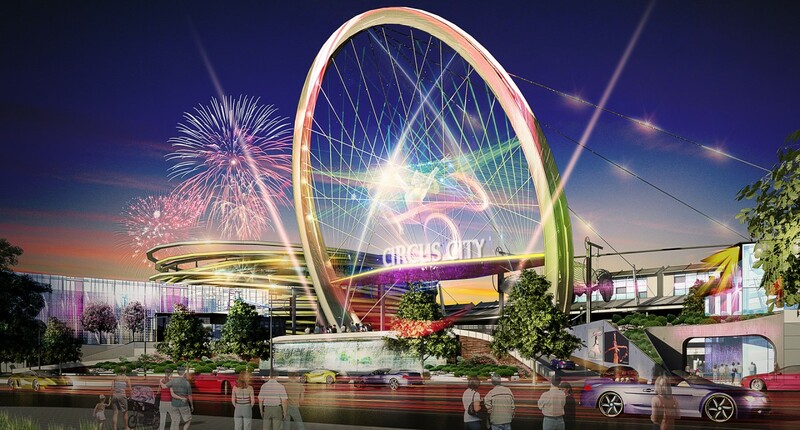 FORREC’s vibrant city centre plan was inspired by the props and theatrical movements of circus performers. 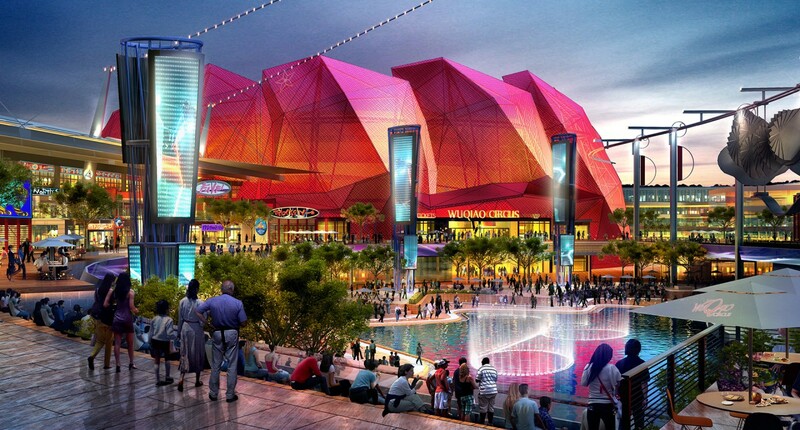 The Circus Theatre, with seating for 5,000, was designed as a series of large overlapping fans. 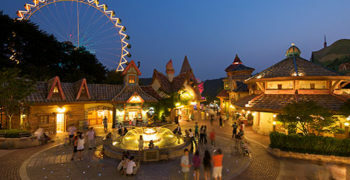 The indoor theme park, with a full spectrum of rides and attractions, evokes multiple hoops in motion. 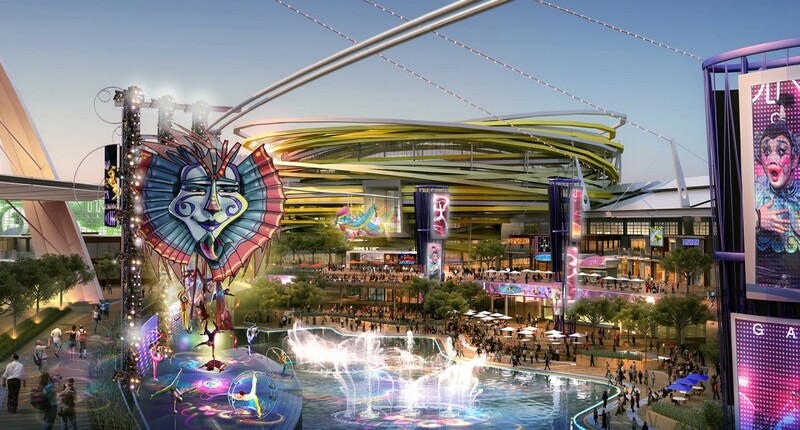 The indoor water park is a gracefully undulating structure with a ribbon-like exterior. 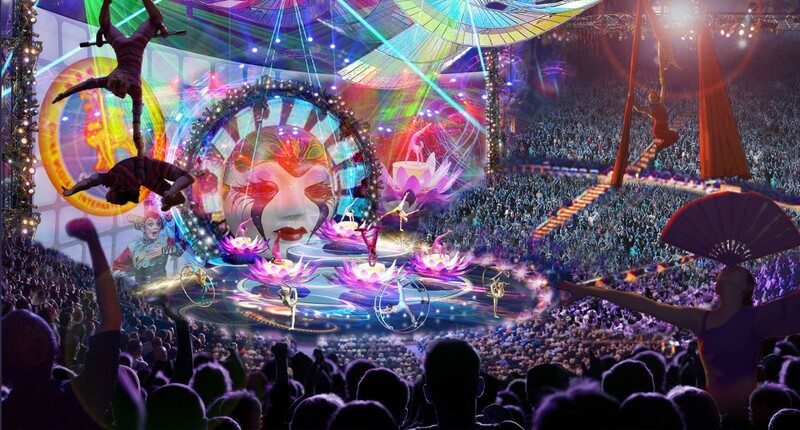 These dazzling structures anchor an experiential and entertaining environment where guests can learn, perform, interact with circus perfomers and celebrate all things circus.